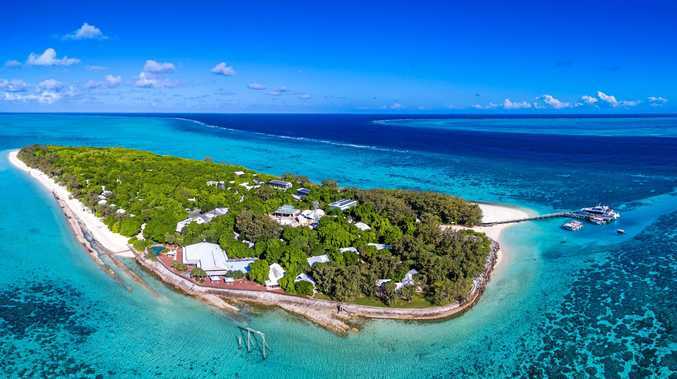 SPECIAL PLACE: Heron Island will feature on Blue Planet Live , which is expected to be watched by millions when its four episodes are streamed globally in March. MARINE life off Heron Island, a small island in the Bahamas and east-coast America's Massachusetts are set to be the stars of the BBC's latest spin off of Blue Planet. Aiming to showcase "spectacular encounters" with extraordinary marine life, Blue Planet Live is expected to be watched by millions when its four episodes are streamed globally in March. It was announced in November that Blue Planet Live would film from the Great Barrier Reef and now The Observer can reveal that the BBC team will be based on Heron Island. With biochemist and science, wildlife and natural history presenter Liz Bonnin filming from Heron Island, the series is expected to create a conversation around the environmental challenges facing marine ecosystems. Following her recent investigations into the damage plastic has on the oceans, Ms Bonnin will report on the challenges facing all marine life, how the reef is faring and the efforts being made to save our oceans. BBC has touted that Blue Planet Live will bring audiences closer than ever before to different species of turtles, sharks, whales and more. 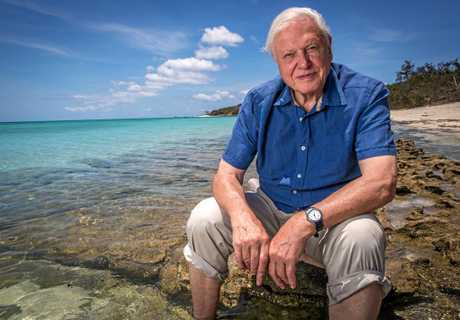 With Heron Island's involvement in Blue Planet II, when David Attenborough filmed from the island, it's hoped the live-stream project will create further interest. Sales and marketing manager at Aldesta Hotels, owner of Heron Island Resort, Karen Sweeney said the live stream would create "incredible exposure for the island and Great Barrier Reef. "Having a living legend like Sir David Attenborough based on Heron Island for the filming of Blue Planet II achieved and continues to achieve global exposure," she said. During the series Mr Attenborough described the Great Barrier Reef as "the most magical place" on earth. 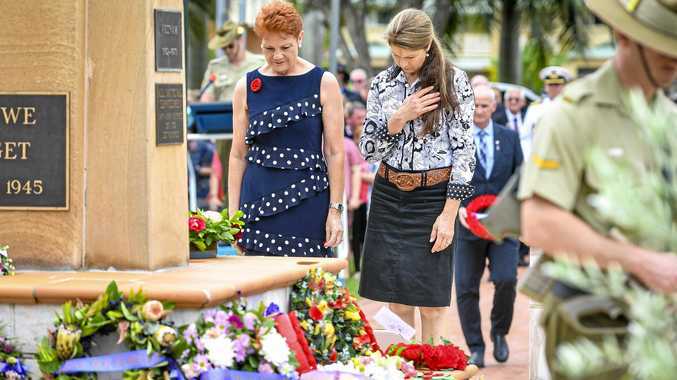 She said the BBC team had visited Heron Island in recent months to prepare for the technical challenges of streaming live from a Great Barrier Reef Island. Ms Sweeney, former Gladstone Area Promotion Development Limited tourism manager, also said she hoped the latest series would help people appreciate how special the Great Barrier Reef was. "I don't think people appreciate just how incredibly special it is to have the opportunity to actually stay on a natural coral cay on the Great Barrier Reef," she said. "This series should help inspire people to come and witness the magic of the world-heritage listed Great Barrier Reef, which is a once in a lifetime experience not to be missed." In 2017 Blue Planet II showed never-before-seen footage of the world's oceans and was watched by more than 37million people. The BBC One series is expected to be filmed and streamed in early March.